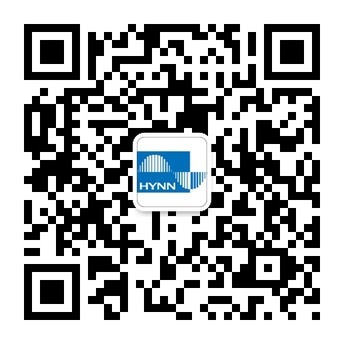 Automated Warehousing-Shenzhen HYNN Technologies Co., Ltd. The automated three-dimensional warehouse system consists of three-dimensional warehouse, high-rise shelf warehouse, automatic access system, materials haulage equipment, control and management equipment, and civil utilities, etc. It is the collective creation of high technologies in modern logistics industry, integrating machinery, electricity, software, communication and information with multiple sets of different mechanical devices being interconnected inside, thus achieving the intelligent effect under the control of electricity and software. 1. Saving the space of the warehouse and fully utilizing the vertical space of the warehouse. 2. Three-dimensional warehouse forms an advanced production chain and promotes development of productivity. 3. On one hand, fully mechanization and automation of the warehouse processes can economize manpower and reduce labor costs, on the other hand, can improve working efficiency greatly. 4. Warehousing management relying on computer can easily achieves "first-in first-out", prevent the cargo from aging, deterioration and rust and avoid cargo loss. 5. Centralized cargo allocation is easy for control and management. Especially, the use of electronic computer not only achieves the automatic control of operations, but also enables information processing.